Builders Model now for sale. Grand 2 story Model home with upgrades galore in Napa Valley. This 5 bedroom house has everything you can think of! Kitchen is loaded w/ample counter space & custom cabinets. Home includes a Formal Din. Rm., Office or Guest Bedroom on the main level. Great Rm has floor to ceiling stone fireplace w/built-ins. Master Suite w/huge walk-in closet. Master bath has separate vanities, free standing tub & dbl headed walk-in shower. 3 additional bedrooms located upstairs along w/ laundry room. 1801 SW Blackstone Place (MLS #2144540) is a traditional single family home located in Lee's Summit, MO. 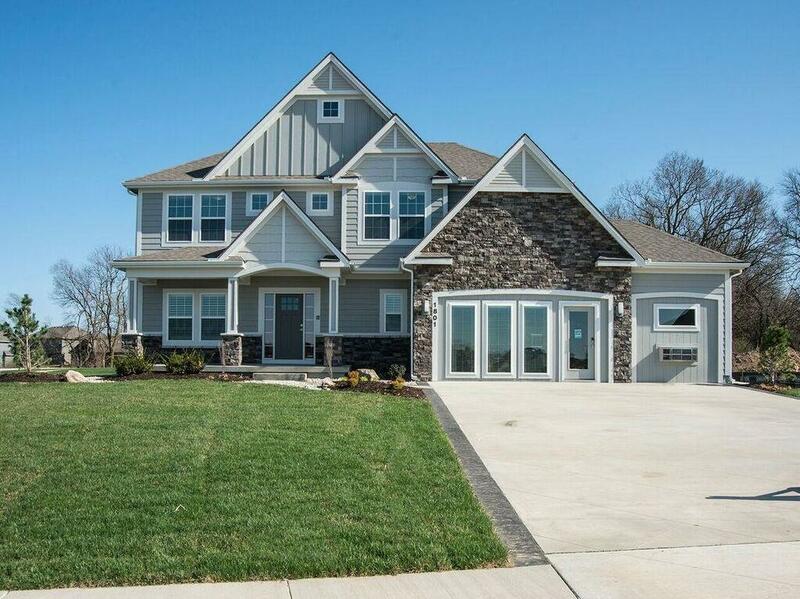 This single family home is 3,015 sqft with 5 bedrooms and 4 baths. This property was listed on 01/16/2019 and has been priced for sale at $499,900. Nearby zip codes are 64064, 64081, 64083, 64086 and 64149. This property neighbors other cities such as Blue Springs, Greenwood, Kansas City, Lake Winnebago and Raymore.